I hope all of you had time to enjoy the holidays with family and took a little time to relax. We all needed that time to relax, because now things really begin to pick up with TMTA activities. There are deadlines right and left, as we prepare for our convention in June. On January 5, the TMTA SA Committee met in Dallas to discuss Student Affiliate activities. These dedicated individuals spent an entire Saturday working for the betterment of our organization. Thank you, Heather Rathnau, NCTM, and TMTA SA Committee! The TMTA SA Ensemble program is the biggest event at the TMTA Convention! You will see students in Texas/American groups, grades 1-8, proudly walking around the convention site dressed as phantoms, cowboys, dinosaurs, wearing top hats, baseball caps, and matching shirts. High School groups dress up! Fifteen grand pianos on stage will accommodate 30 to 45 students at a time and if there are more participants than pianos available, your local group may perform on two separate programs. Playing in an ensemble is FUN and will create lifelong, wonderful memories! Exciting News—TMTA has purchased a new conductor’s podium! MTNA Fellows Funded, but there is still time to donate! 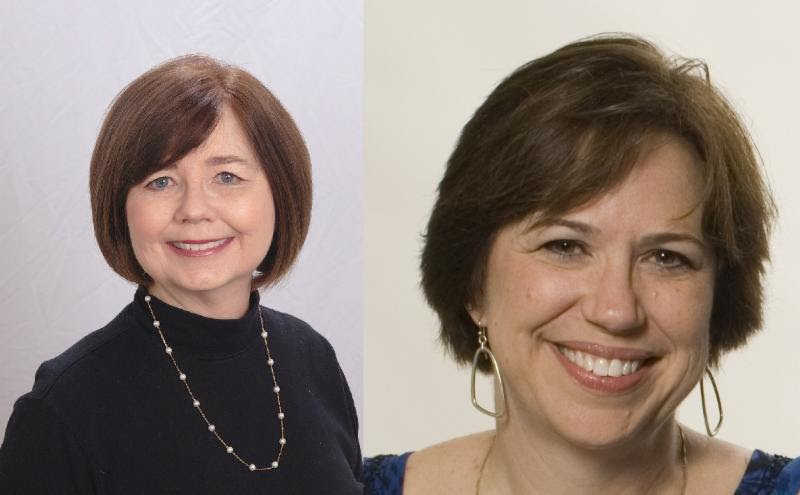 Susan Paradis and Carolyn True, NCTM will be honored at the 2019 MTNA Conference in Spokane, Washington as Texans who have been named MTNA Fellows. These two ladies have been fully funded, but there is still time to donate if you would like to honor these well-deserving teachers. To contribute to MTNA and recognize these two special ladies, click here and select “Foundation Fellow.” Then be sure to put a name in as the fellow you wish to sponsor. The following are state deadlines and procedures for local chairs. Local deadlines and procedures for teachers will vary. Contact your local chair. 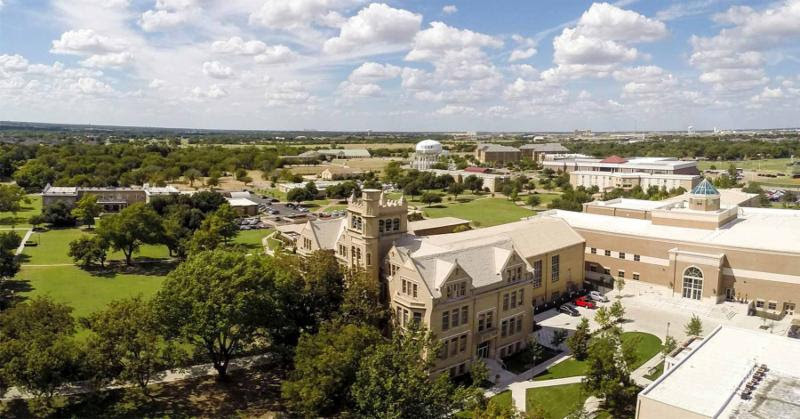 This year marks the 5th anniversary of the Southwestern Assemblies of God University (SAGU) Collegiate Chapter of MTNA. They have built a great relationship with the Waxahachie Symphony Association by having the opportunity to perform at every one of their concert intermissions since 2016. They also help organize fundraisers whenever a concert event is held by the symphony association. Collegiate member, Regina Graham, received the 2018 TMTEF Collegiate Award at the 2018 TMTA State Convention. She will also be serving as the new All-Star Festival Chair for the 2019 TMTA State Convention. 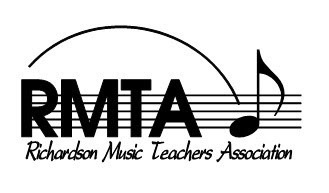 Richardson Music Teachers Association is made up of piano, voice, and cello teachers. They offer five festivals during the school year. In addition to their monthly general meetings, they have an active IMTF group that meets monthly. Richardson MTA maintains a Facebook page and has a website. Their teachers are dedicated, skilled, and generous in their service to the Richardson MTA teachers and students.